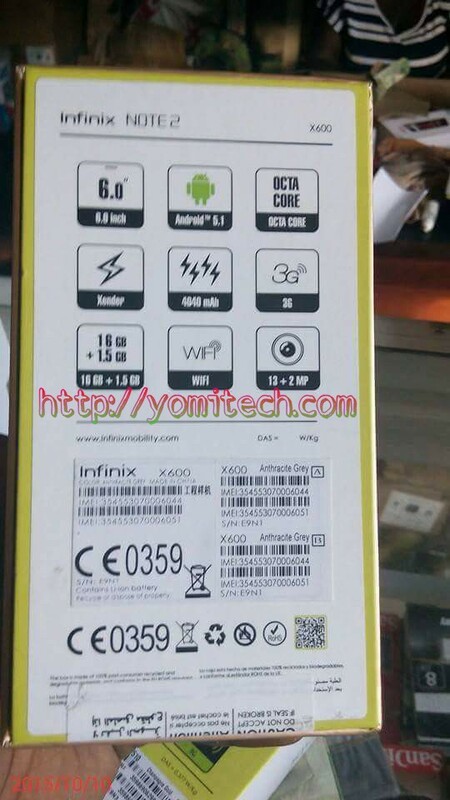 Infinix is really the king of susupense. 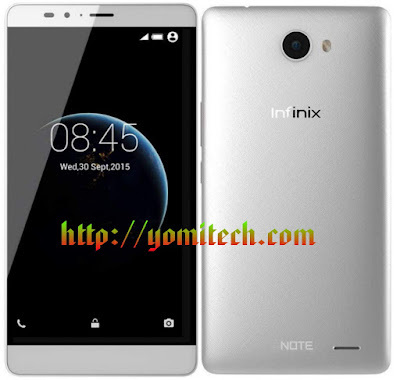 They did it with the infinix zero 2 and now the infinix hot note 2 also nicknamed the Big 6. Just like the predecessor, this device also runs on an octa core processor but the screen is quite larger at 6". The battery capacity is 4040mah, 1.5gb RAM and a 16gb ROM. 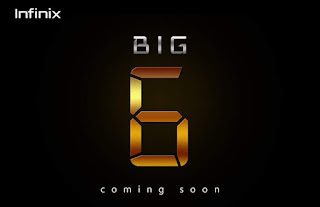 Though this device might come in 2 variants which I actually can confirm but let's just keep out fingers crossed and wait till the 27th of this month when the device will be fully unveiled. You should also note that this is a rumour spec. The official spec might be a bit different.